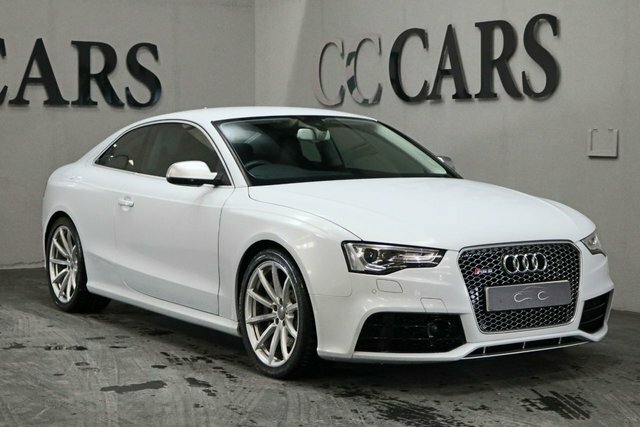 Looking for a pre-owned Audi car in Manchester? 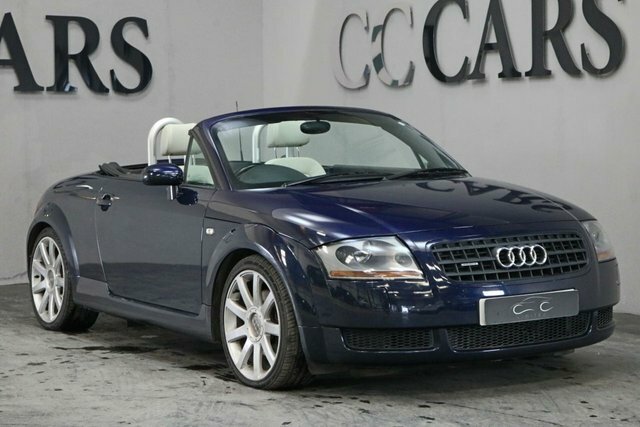 CC Cars Limited has an extensive range of autos from this popular make in top condition, and they are all catalogued right here on our website. With a range consisting of everything from prestigious saloons, such as the renowned A4, to rugged SUVs like the Q7, Audi makes stunning, polished cars. This manufacturer maintains an impressive reputation amongst drivers for its impeccable craftmanship. 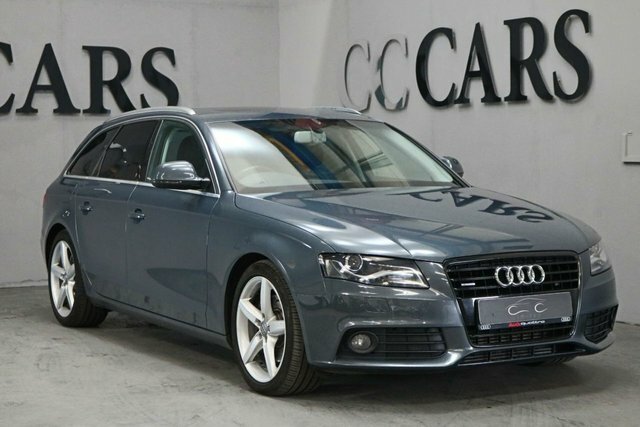 You are sure to find the ideal Audi, and where better to purchase it than CC Cars Limited? Customer satisfaction is our number one priority. 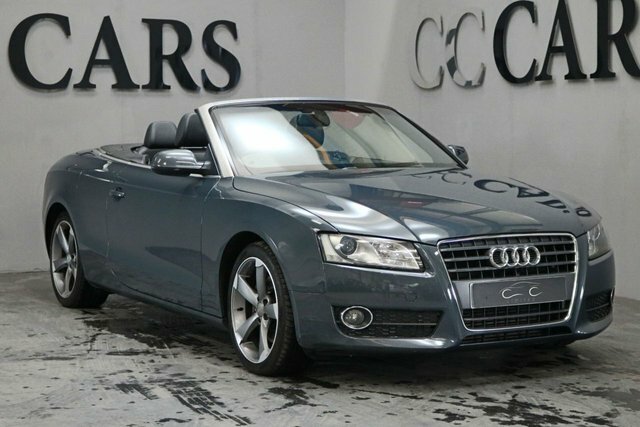 Browse the latest range of used vehicles at our showroom in Dukinfield, a short drive from Manchester.